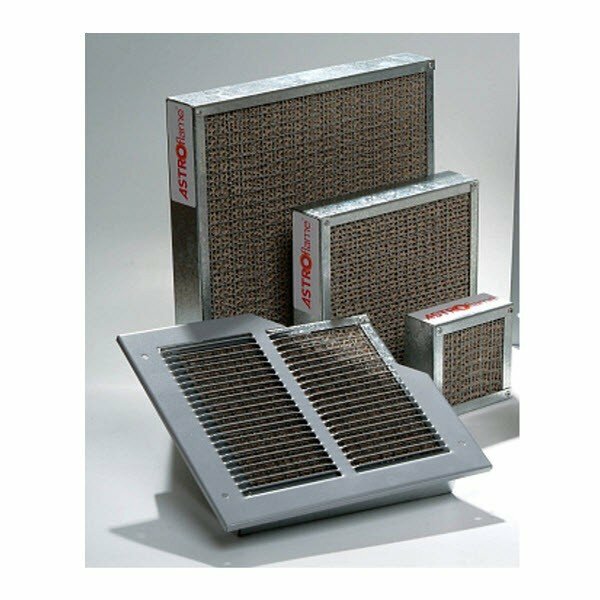 A versatile and effective fire rated fire grille option for either door or wall installation. Sizes measuring between 400mm and 600mm wide may be ordered from this product page. Square and rectangular shapes. Suited for 30 minute or 60 minute fire rating applications. High quality construction. Galvanized steel frame and moisture-resistant intumescent core. 6mm steel mesh on both faces for vermin deterrence. Each unit includes two air transfer plates and one grille. Maximum single grille area dimension is 600mm².